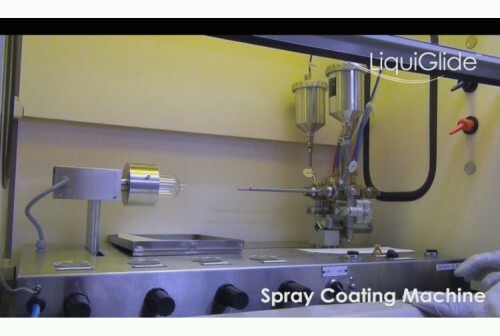 LiquiGlide spray coating demonstration video screen capture. This update offers two LiquiGlide videos, one of a product application and the other of the spray coating method that’s used to treat plastic containers. There’s also the news that the technology will arrive on store shelves in 2015 in a consumer packaging application. LiquiGlide, a technology that seeks to change the way liquids move inside packaging, makes slippery coatings for plastic surfaces that enable viscous liquids to easily slide. The technology is targeting plastic containers for sticky consumer packaged goods such as ketchup and mayo to lotion and even glue. LiquiGlide claims to be the first and only permanently wet slippery surface technology. The innovative technology was originally developed by the Varanasi Research Group laboratory at the Massachusetts Institute of Technology (MIT). They first tested the technology on a ketchup bottle and found success with getting the entire food product out of the bottle. As a result, the researchers then posted a video online of the technology and from there a business was born. 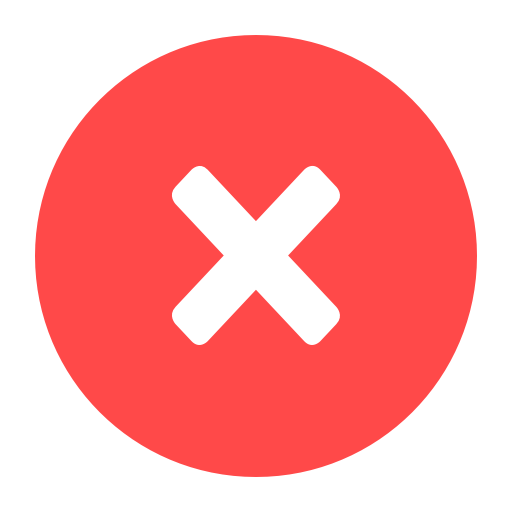 "Within a few months of posting the ketchup video, we had more than 2,000 inquires," says Carsten Boers, president of LiquiGlide. "They had never seen anything like that." Packaging Digest last reported on this technology in February 2014 (Super Bowl packaging ad prompts LiquiGlide reaction); now our sister publication PlasticsToday offers the latest developments along with the videos in this article.